Recently widowed, Aletta Prescott struggles to hold life together for herself and her six-year old son. With the bank threatening to evict them, she discovers an advertisement for the Women's Relief Society auction and applies for a position—only to discover it's been filled. Then a chance meeting with a wounded soldier offers another opportunity-- and friendship. But can Aletta trust this man? 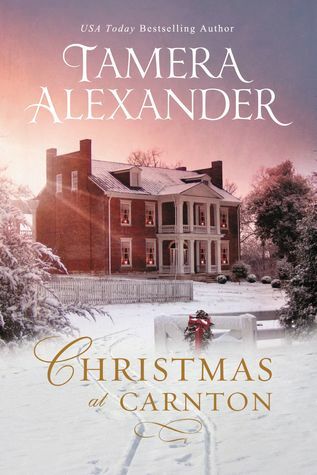 Set against the backdrop of the real history of Carnton Plantation in Franklin, Tennessee, Christmas at Carnton is a story of hope renewed and faith restored at Christmas.